Can’t wait to use them st my sons rehearsal dinner. Super fast shipping! 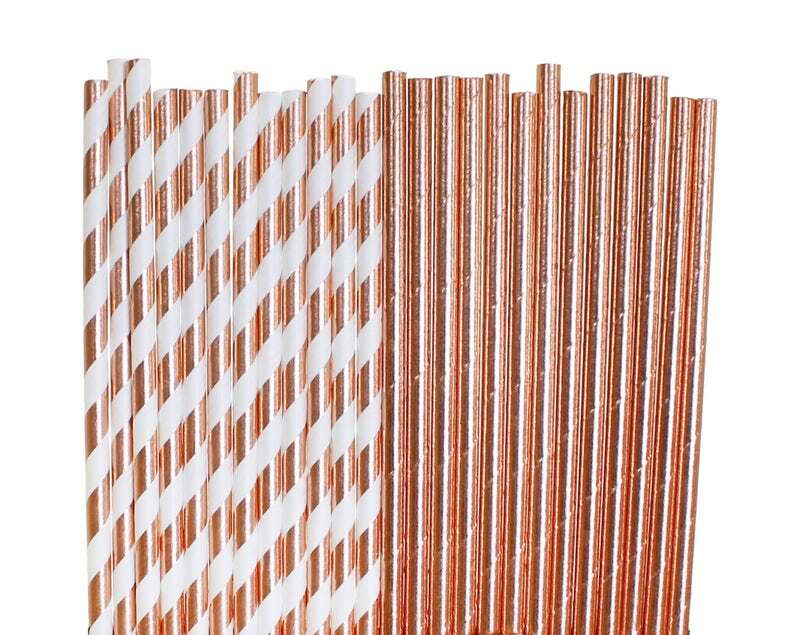 Straws are exactly as described.